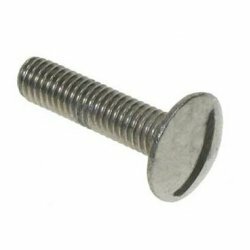 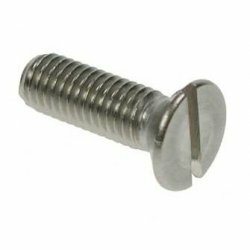 Recessed machine screws with a countersunk head. 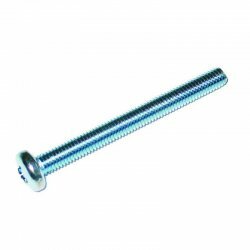 Slotted machine screws with a countersunk head. 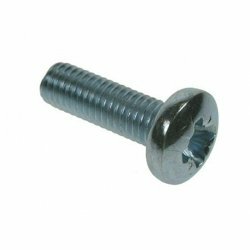 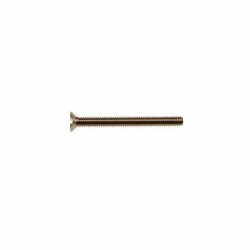 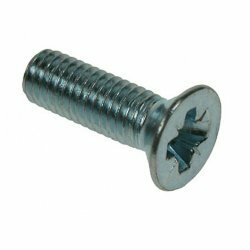 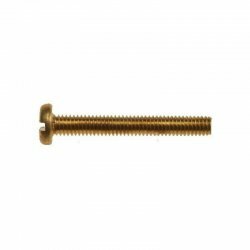 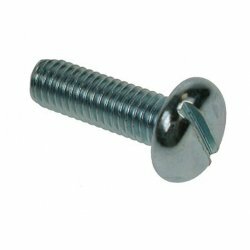 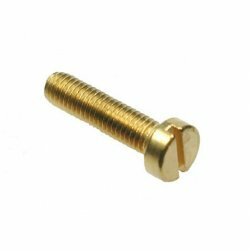 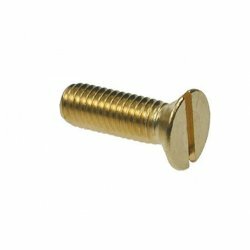 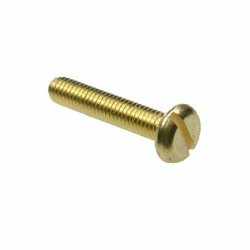 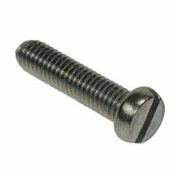 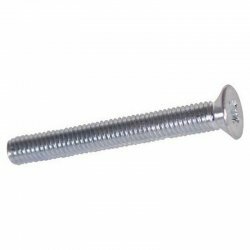 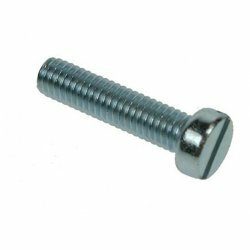 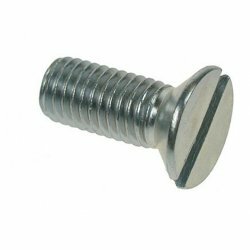 Brass countersunk nickel plated machine screws with a raised head and brass finish.